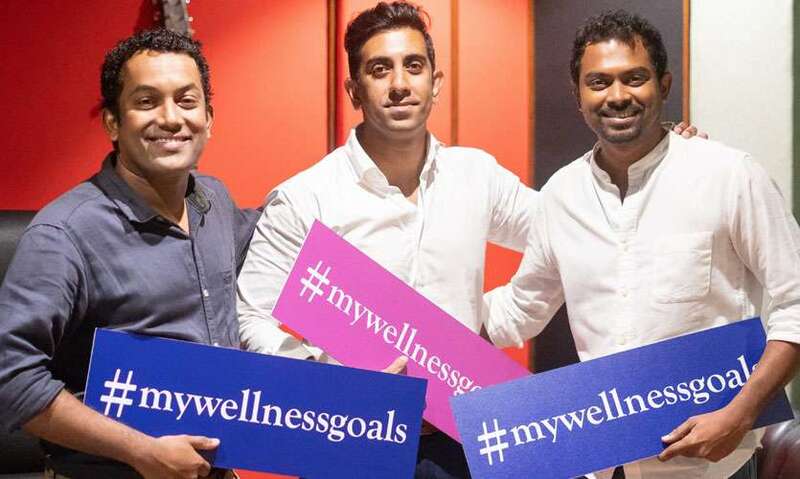 With the intention of spreading the message of wellness across Sri Lanka and the world, Spa Ceylon is showcasing its dedication towards investing in personal and societal fulfilment with the launch of its month-long social media campaign: #MyWellnessGoals. Citizens young and old are encouraged to participate by declaring their individual –or even collective– resolutions towards reclaiming their lives positively, in either a video, photograph, or even a written post, and tagging the hashtag #MyWellnessGoals across social media platforms. Not only are they awarded the motivation with which to see their goals through, participants are further incentivised with a chance to win Rs. 100,000 towards their personal wellness goal or a charity of their choice. Sharing and nominating friends to come on board further increases chances of winning. 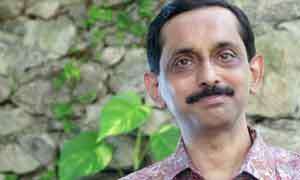 Ever since the launch of the campaign entries have been pouring in, and not just from across the island. Spa Ceylon has a marked presence with over seventy locations in fourteen countries worldwide, and participants hail from as close to home as the Maldives to as faraway as Japan. Many a local celebrity have jumped on board as well, including media personalities, sporting legends, entertainment celebrities, and even culinary maestros. 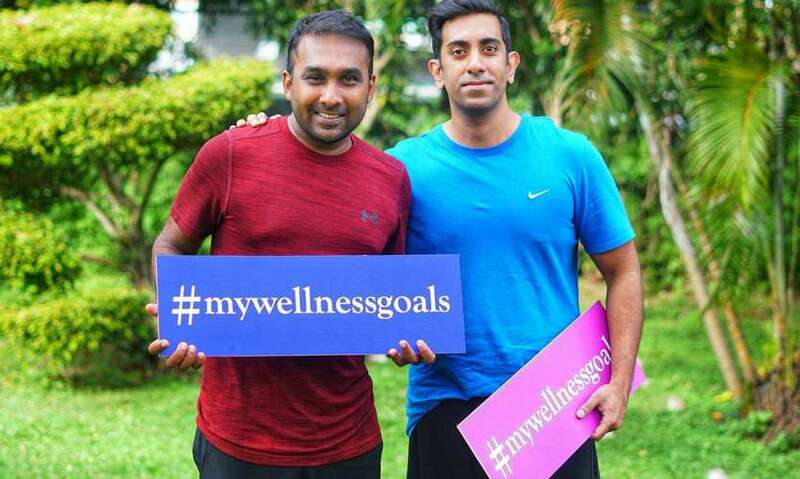 Be it the intention of getting in an extra hour of exercise or switching to healthier food habits, whether it is about making choices towards cutting down on plastic consumption, or even investing in a community-conscious cause, the #MyWellnessGoals campaign hopes to encourage everyone to make wellness a priority. To further cement their commitment to the message, the brand has also introduced an in-store initiative -with discount incentives- encouraging customers to recycle plastics at any of the recycling boxes now made available at their major outlets. 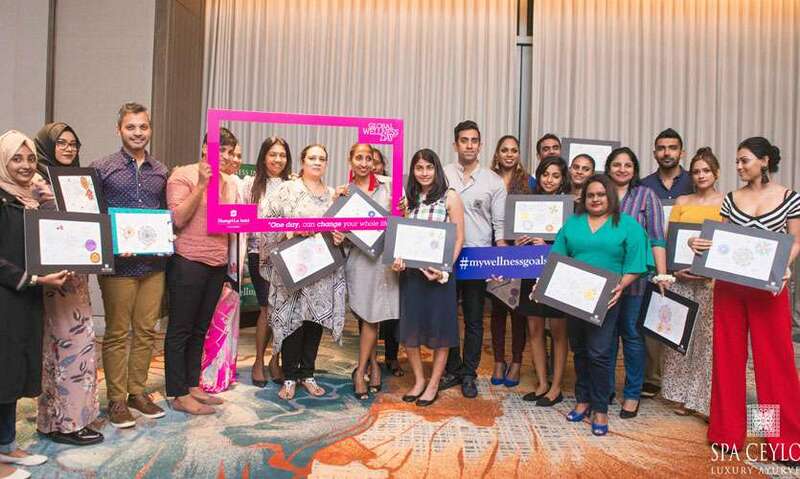 “Wellness is a dynamic process of positive change and growth, and through the #MyWellnessGoals campaign we hope to have everyone on board this journey of becoming aware of, and making choices towards a state of complete physical, mental, and social well-being,” says Co-Founder of Spa Ceylon Shalin Balasuriya, defining the campaign further. As part of the Month of Wellness, the iconic luxury wellness brand has also partnered with Shangri-La hotels Colombo and Hambantota to host a series of invitee-only occasions to keep with the theme. The first two weeks of June have already seen a Sunrise Yoga event, a 2.5km walk, as well as a sleep therapy workshop. The ‘Wellness In Motion’ collection of natural wellness formulae complements the initiative with luxurious elixirs and balms from the Destress range, Sleep Intense range and Peace range, along with herbal infusions made to soothe and revive. #MyWellnessGoal is in essence a call to action driven by Spa Ceylon for individuals in Sri Lanka and across its countries of operation, to unite in actively achieving a state of physical well-being, social satisfaction, and personal fulfilment.